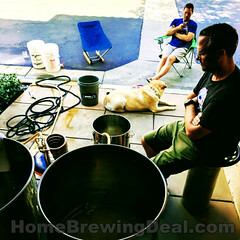 Just about any good home brewer will tell you that one of the first rules of home brewing beer and making good home brewed beer is cleanliness. Unfortunately humans are not the only beer lovers on the planet. 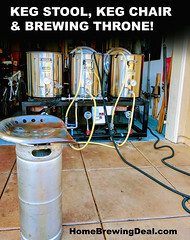 Beer is loved by everything from insects to bacteria and your homebrewing and keg systems are highly susceptible to bacterial growth. 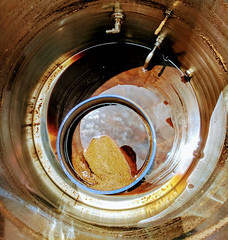 Beer lines, keg fittings and taps are often times places where the like to hang out and they should be cleaned regularly. Thankfully there are several products out there to help you keep your systems sanitary and your beer tasting good! 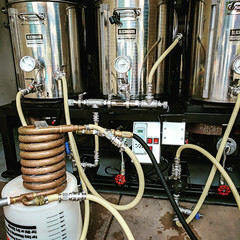 After building my Kegerator setup which you can view here, I knew that I would need to care for it and clean my taps so I purchased the line cleaning kit and some liquid beer line cleaner which is shown above. The kit was great, it came with instructions and everything that I needed in order to do the job. 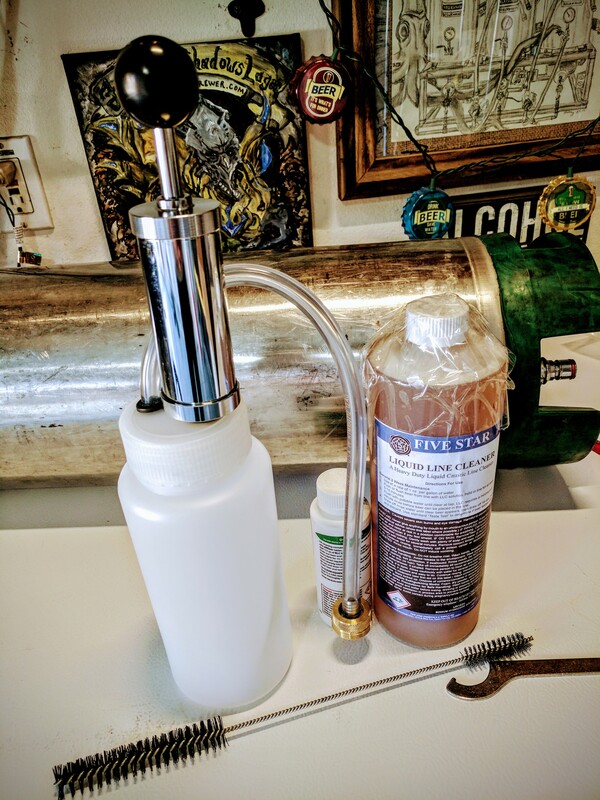 The beer keg line cleaning kit came with a 1 quart hand pump that pushes Beer Line Cleaner through the draft beer system. The faucet gets removed and cleaned with the included faucet wrench and brush. The process is relatively quick and easy and takes about 20 minutes to clean a couple beer taps out.